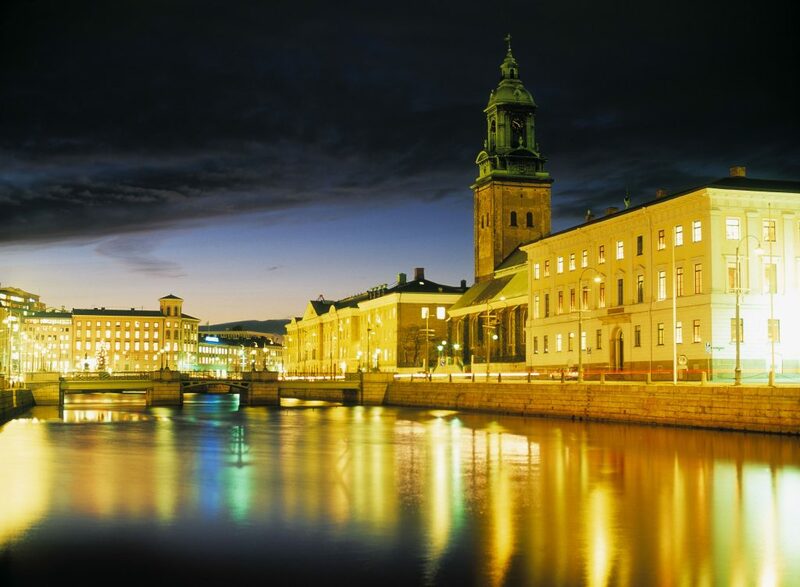 The SSBA symposium is the premier Swedish event for researchers, industrial professionals and students to meet and learn about the latest developments in the areas of image processing, computer vision, pattern recognition and related fields. This year SSBA will be held at Lindholmen Conference Center, Göteborg, on 120 March. The event is organized by the Computer vision group at Chalmers University of Technology, and Swedish Society for Automated Image Analysis (SSBA).